Myth: The March SAT is the easiest SAT test date. 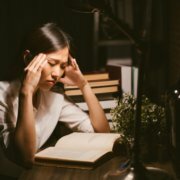 While it’s true that some versions of the SAT are easier than others, it’s completely false that some test dates are predictably easier than others. For one thing, there’s no way of knowing in advance which of the dozens of forms of the SAT will be administered on any given test date. For another, easier forms of the test have harsher grading scales, so each question you miss has a harsher score penalty. 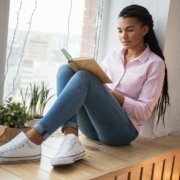 Although there’s no such thing as an easier test date, there are certain benefits to taking the SAT at certain times of year. Read on to find out why you might want to take the SAT in March. #1: If you’re a junior, you’ve probably covered all the math you need for the SAT. The SAT math section includes some topics that are covered in Algebra II or precalculus classes. By March of junior year, most students will have taken the math classes they need to do well on these topics. #2: You can plan out your summer test prep goals. 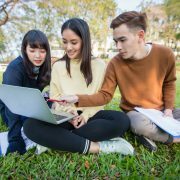 Summer is a great time for test prep because you can focus on getting your SAT scores up without the added stress of school. The first step to any good test prep program should be to establish score improvement goals. Before you set your goals, make sure you know where you currently stand. 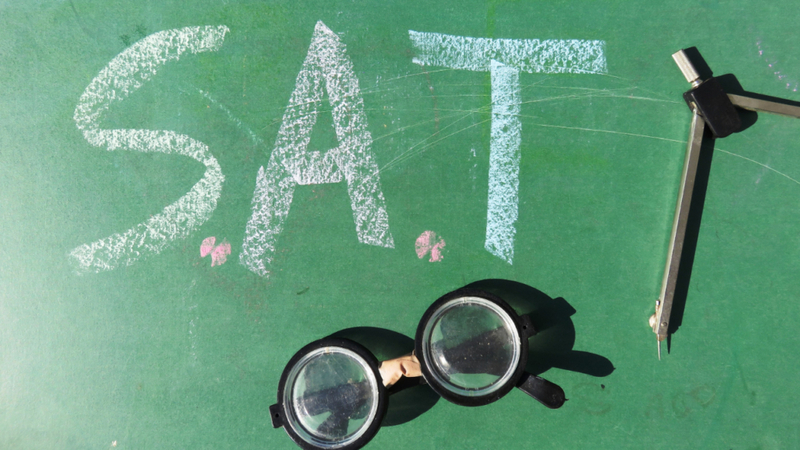 A March SAT date will provide you with SAT scores that you can use as your baseline for planning your summer test prep. 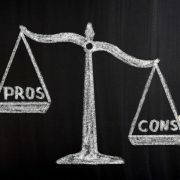 #3: Avoid conflict with May AP exams. It’s early enough to avoid conflicting with exams. It allows plenty of time for any necessary summer test prep. It allows plenty of opportunities to retest if needed before college applications are due. #4: Finalize those SAT scores early so that you have one less thing to worry about. For a lucky few, the March SAT might be the last SAT they ever take. Students who reach their score goals on the March SAT can check one big thing off of their college admissions to-do lists—and just in time to avoid piling the SAT on top of AP exams, finals, college essays, summer plans, and the application gauntlet.